Essex based Sister Sax band, Female Saxophonist & singer duet for parties, Jazz evenings, discos, corporate events, wedding entertainment. 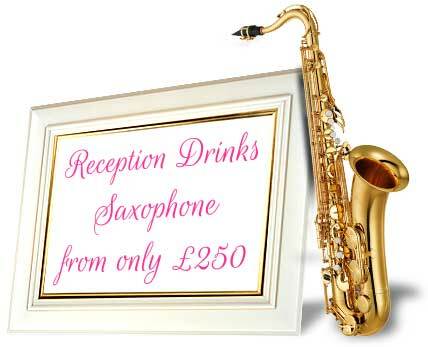 Relaxing Receptions to Sunset Sessions..
..than a good old fashioned party, Sister Sax style! With this brand new retro style wooden booth with Festoon lighting! Christmas, New Years eve & Festive party nights you will never forget! Sister Sax, the no. 1 choice for unique wedding/function entertainment across Essex & surrounding areas. 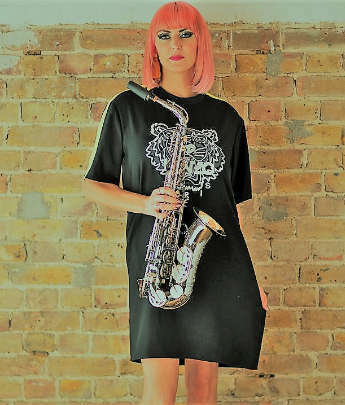 With Sister Sax you are firstly guaranteed peace of mind. With over twenty years in the music business Kay has the confidence, experience and knowledge to provide you with exactely what you are looking for. 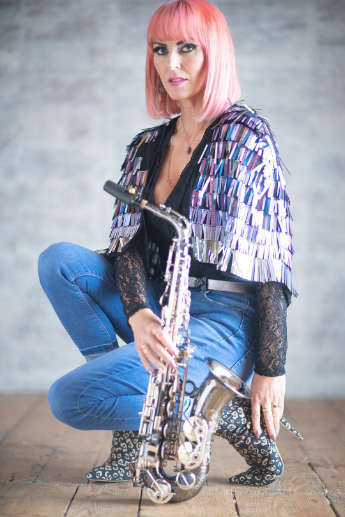 Available as a solo vocalist and saxophonist you will have the best of both worlds, giving you and your clients/guests a smooth and tasteful selection of music from accross the decades. For larger venues or events the duo option is an exciting twist on Kay's already fabulous act. Performing good time jazz through to club classics they create energy and atmosphere everywhere they perform. 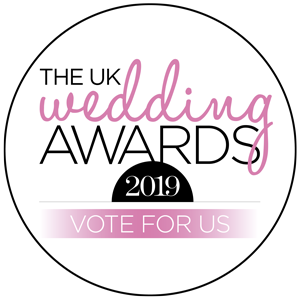 With a vast reportoire of genres including Pop, Jazz, Current, Motown and Live Lounge, Kay will tailor the music to suit your specific requirements playing the right music at the right time. 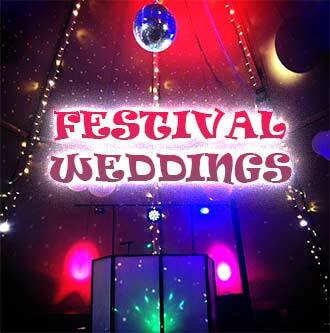 As well as the live music there is also the option of a complete disco with lighting and effects, so there is no added cost of hiring an expensive DJ. An exceptional evening's entertainment for all ages. 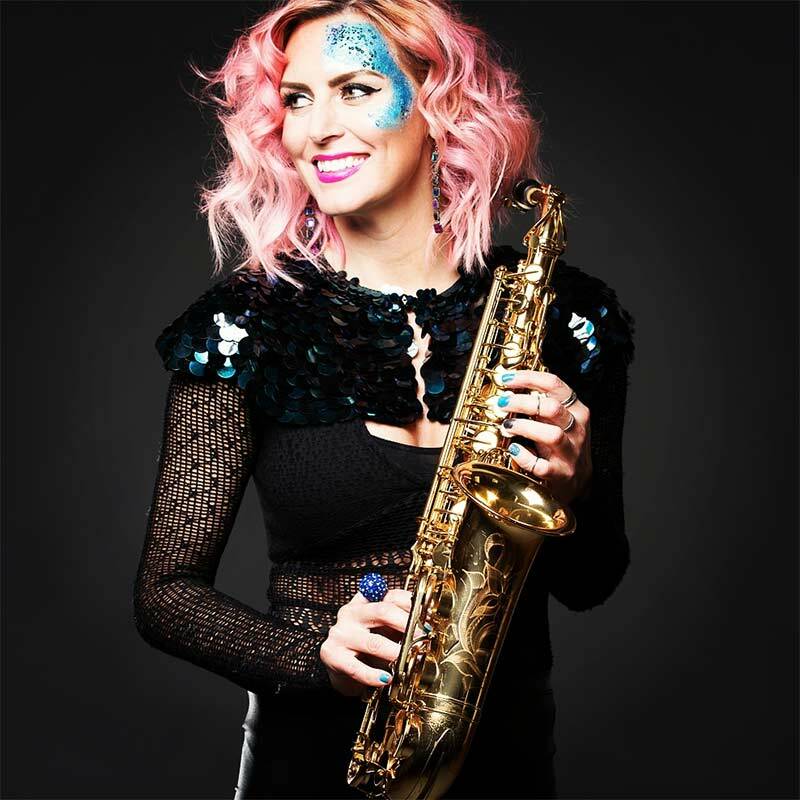 Sister Sax Entertainment is now the leading saxophone agency in the East of England, representing professional and experienced female saxophonists. If you are looking for a stylish, smooth saxophone player (vintage or modern) you are in the right place. There is nothing classier than the sound of a saxohpone playing in the background at a reception, during a sit down meal or for some light after dinner entertainment. Perfect for weddings, corporate functions, intimate gatherings or spectacular events. 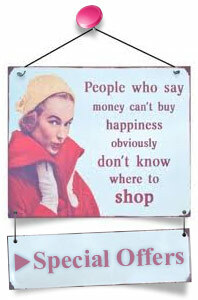 Please see the Sister Sax Entertainment page for more information.